Electric cars are becoming a common sight in America and Europe, but what about Australia? Very few electric vehicles are sold in Australia and compared to what you will find in the rest of the world only a few models are available here. However a few hybrid vehicles are available in Australia. It is not uncommon, especially in Western Australia, that we drive a distance of 500 to 700km to get to our destination and it’s hard to get 500km out of the most expensive electric vehicles before they need a recharge. When travelling outside of Perth a recharge station is very hard to find, unless you are travelling south on what is called The Electric Highway. What about electric 4WD cars. Well a few electric 4x4’s are on the way and will properly hit the market before 2020; one of them could be from Red Automotive Technologies in South Australia, if they can find the funding for the project. 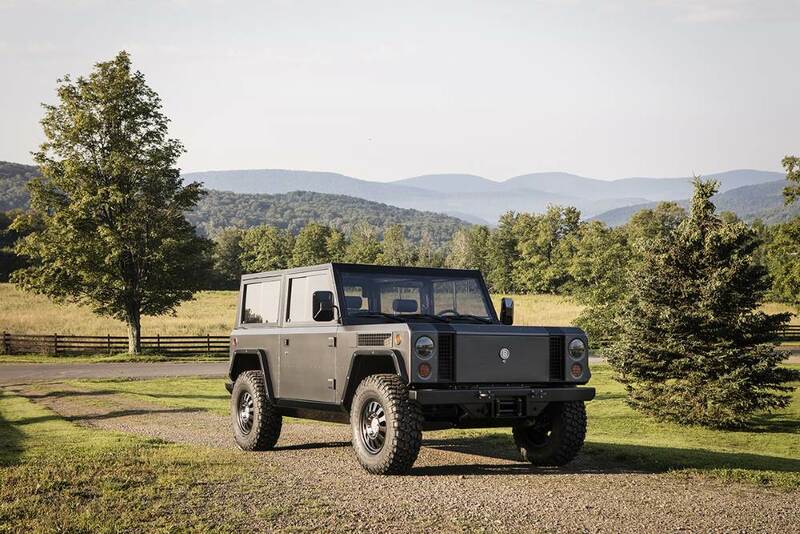 Another one is the Bollinger Motors B1, this is a battery powered 4x4 with up to 320km range. You can already reserve your B1 now on their webpage and it should be available in early 2019. Off-Road Traveling in Western Australia. On our overland tours it is quite common that we drive anywhere between 300 and 800km in one stretch, sometimes even further than 800km, to get to where our off-road track starts. Now and again we are on the track for a week or more and travel 600 to 800km in remote areas where we hardly see any people, or power points for that matter. Our power supply comes from the sun and the batteries in our cars, so for electric vehicles, when we are talking 4WD’s the only option would be if they were able to get charged from the sun. Some other articles about Electric Cars! Thank you to some of our readers who have contributed with articles about electric vehicles. Have a look at the contributions below. The Principles Behind The Working Of An Electric vehicle / Boosting The Engine Performance Of A Hybrid Car. How do Electric Vehicles Differ From Regular Gasoline Cars? Leave Electric Cars And Go 4 Wheeling In Western Australia.